Posted on November 26, 2014 at 1:14 pm. It’s that time again! Already half-way through your work-week and ready to catch-up on a few top stories? Yes, we thought so–it’s time, once again, for your mid-week mash-up! He’s a man! He’s a boy! Much to a mother’s dismay, her little boy has to eventually grow up. This was the general idea behind the hilarious (and often creepy) ad that Old Spice graced us with earlier this year. Well, the time has come for Dad’s to have their say…and needless to say, it’s a proud moment for a father. 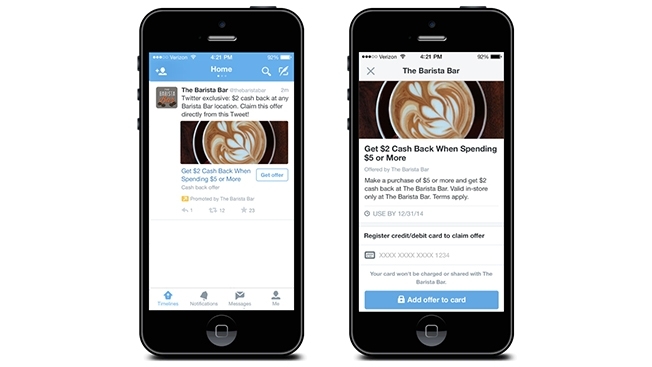 Twitter has announced plans to roll out a new feature that allows brands to tweet deals to their followers. These deals can be claimed online and redeemed in stores, allowing brands to accurately track the effectiveness of their ad strategies on Twitter. This latest ‘deal’ feature from Twitter will be tested during the holidays in the US on a handful of brands with plans to expand the idea to all brands in the coming year. The Quebec City Magic Festival made sure passers-by noticed this billboard as they incorporated a little ‘magic’ of their own…have a watch! Times Square; the Mecca of all things billboard. Well, the land of billboards is about to welcome the arrival of the biggest billboard yet–initially powered by Google. 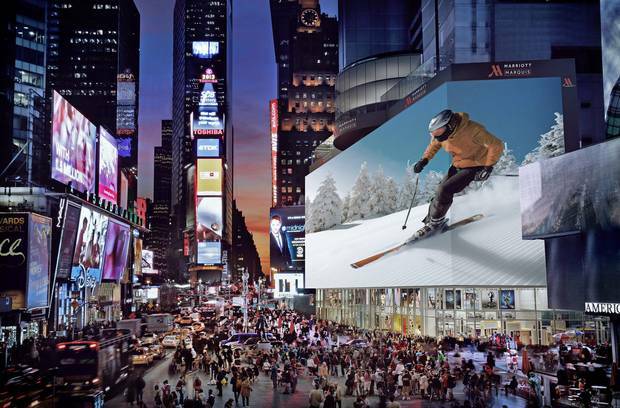 Measuring in at 77.69 feet by 329.65 feet, and crowing it the largest billboard on Broadway (not to mention the largest digital billboard in all of North America), this block-long billboard is set to go live on Monday. Featuring an interactive Android game and exclusive display capabilities through January 31st, this billboard will be used to promote both the upcoming Black Friday and Cyber Monday promotions.